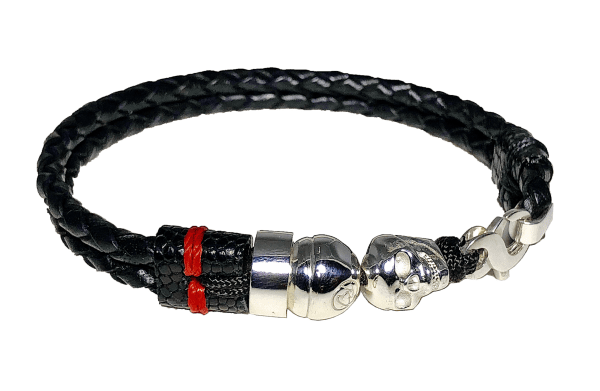 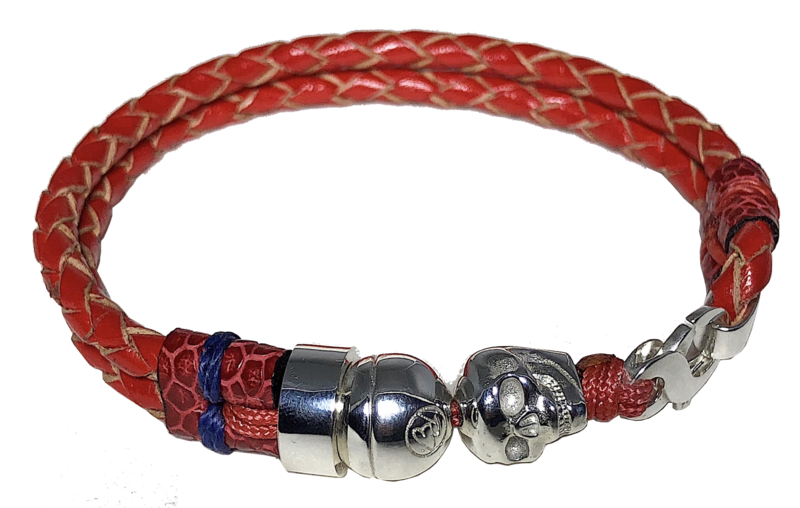 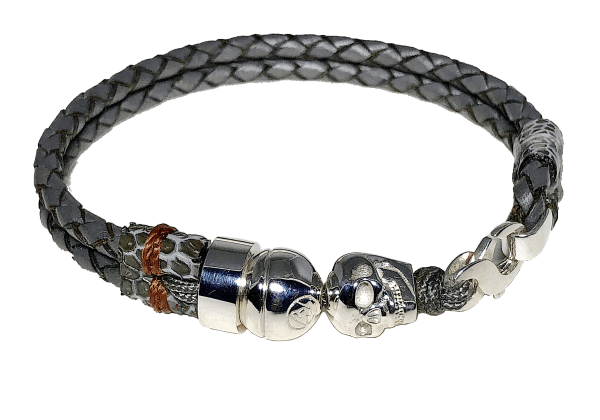 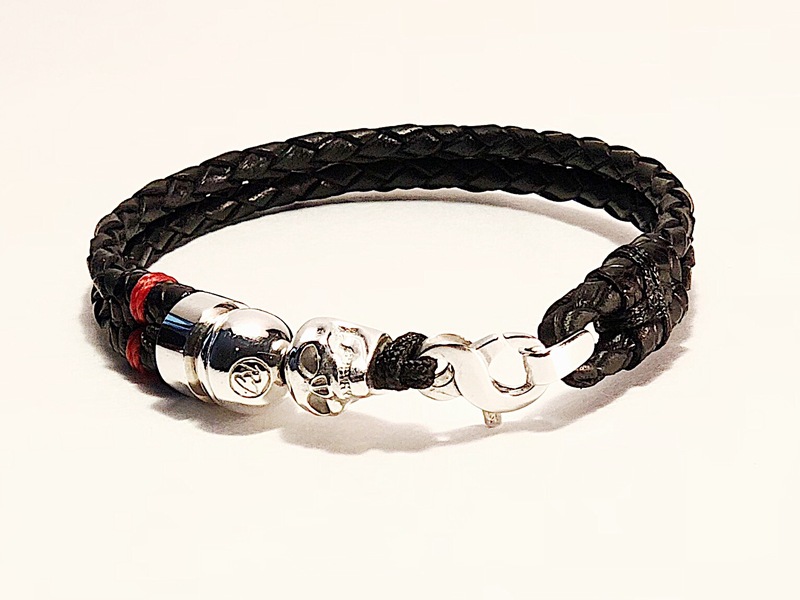 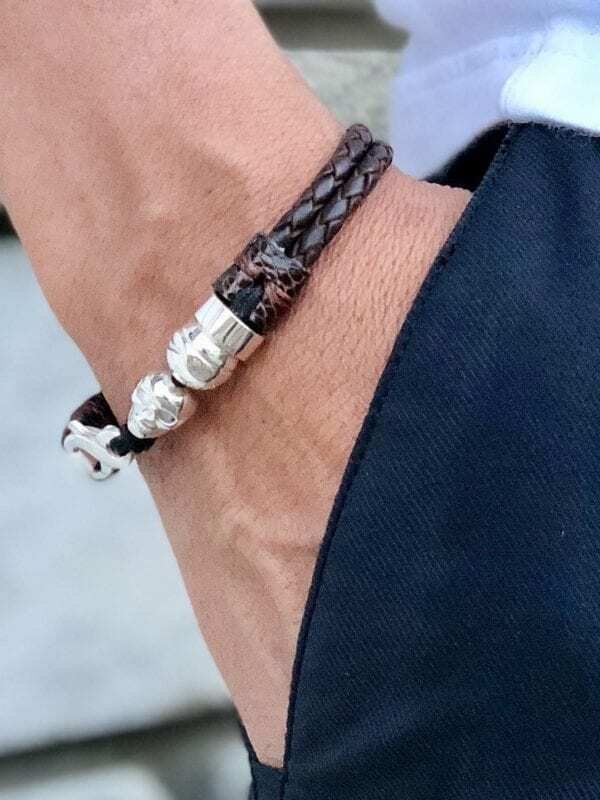 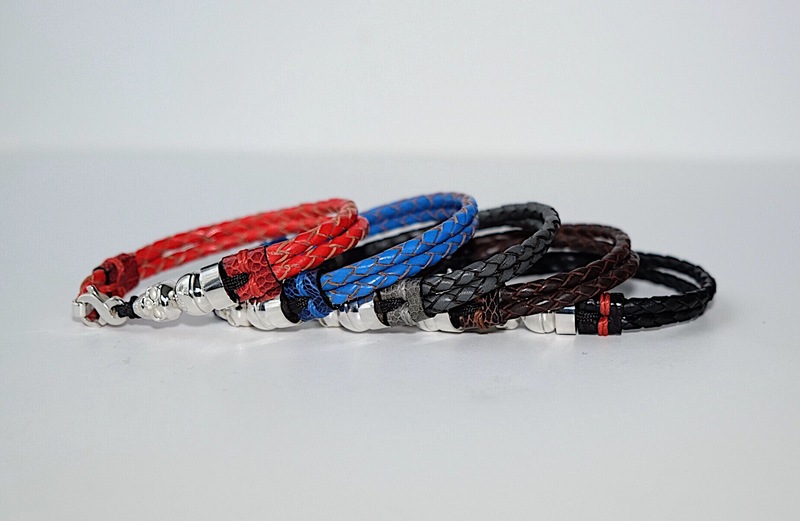 Skull bracelet - braided leather | Romeo J. 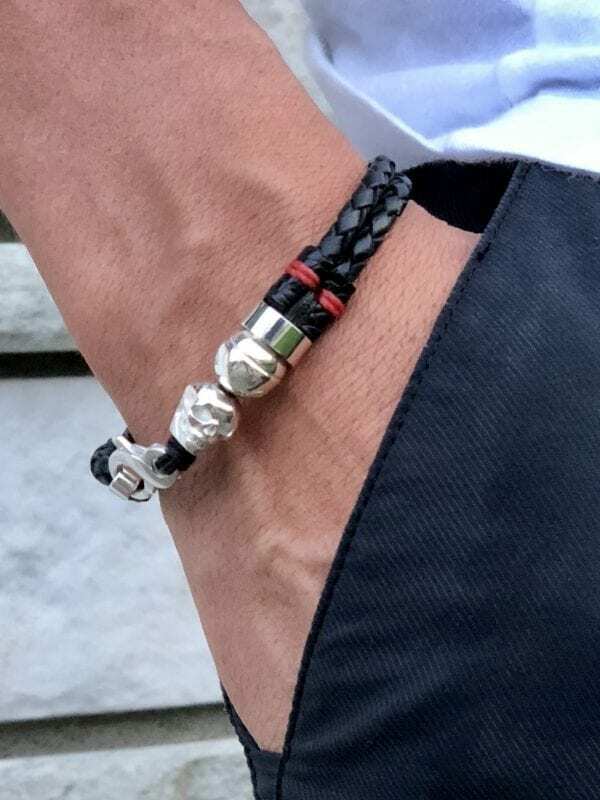 | See this bracelet! 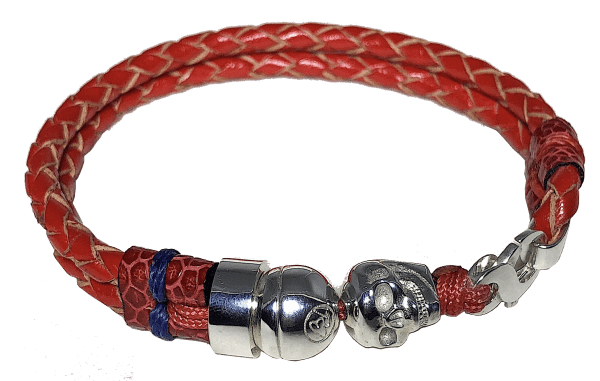 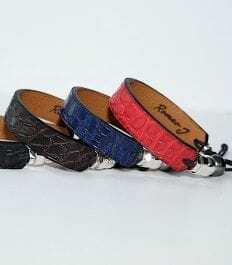 This leather breaded bracelet is part of the new collection that Romeo created for Fall 2018. 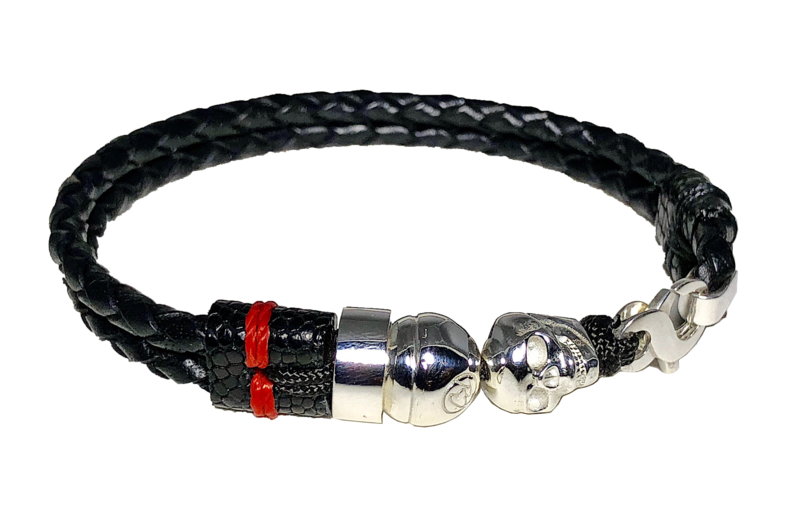 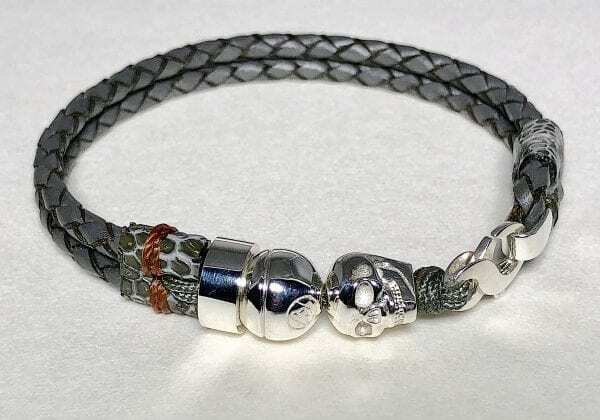 This product is born from the request of our clients that wanted a bracelet with a silver skull. 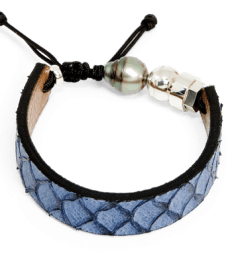 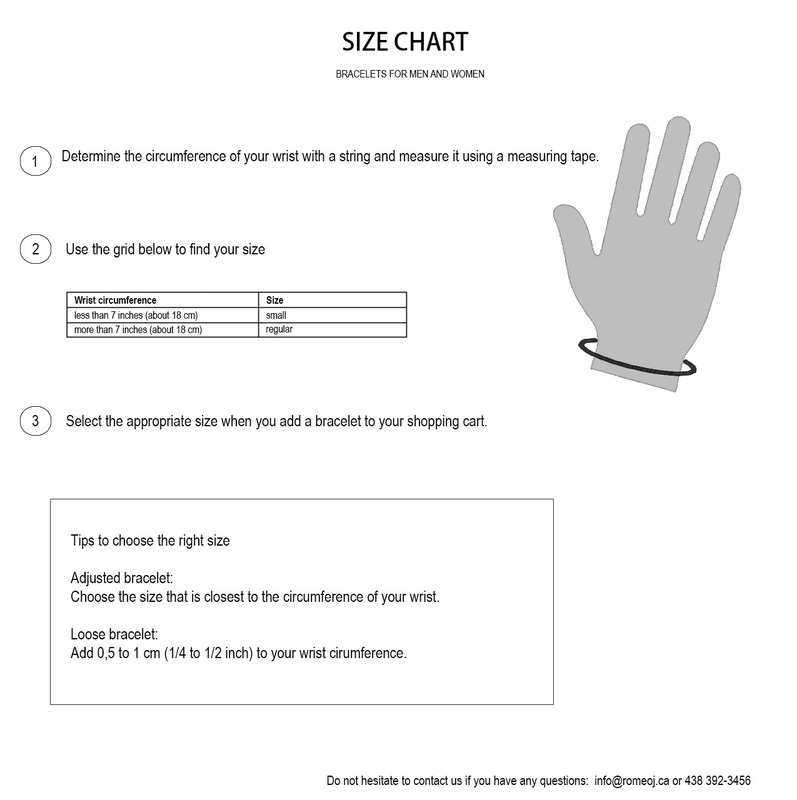 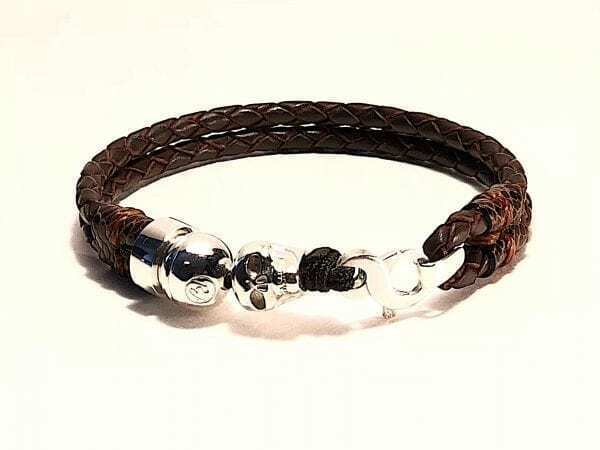 This bracelet is made with a double breaded leather strap and it is easy to tie. 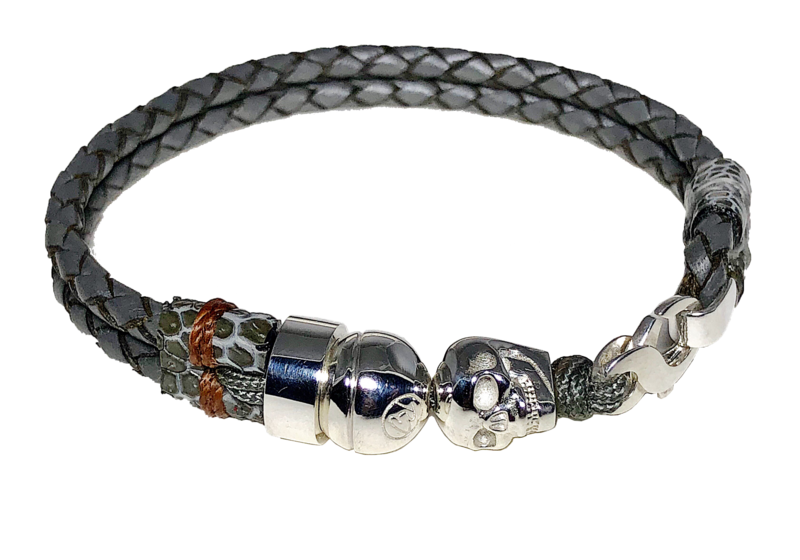 Thanks to the stylish silver clasp.